You are here: Home » What will a father do for his daughter? What can a father do to protect his daughter? 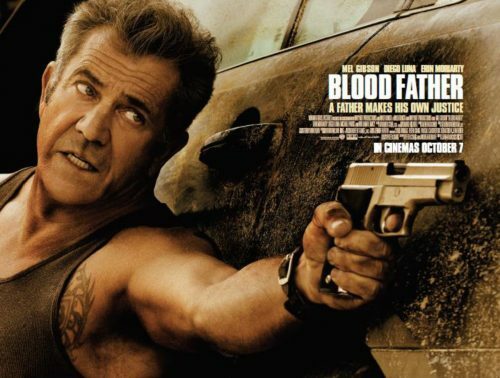 In Blood Father, Mel Gibson can answer that question. Grab a gun and go and kill anyone who gets in his way.